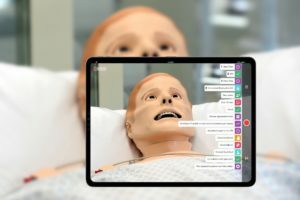 Careers in Healthcare, a new website supporting those beginning or advancing their Healthcare Career, recently shared a new interview with Kim Baily PhD, RN, CNE, a Sim Educator in the Los Angeles area, on what it takes to become a Healthcare Simulation Educator. CareersinHealthcare.com provides the latest healthcare career information by leading experts to better help you start or expand your professional Career in Healthcare. 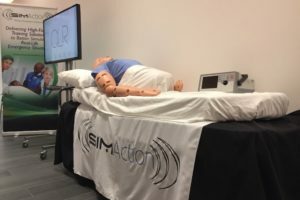 “The standards for simulation education vary tremendously from one institution to the next,” Baily explained. 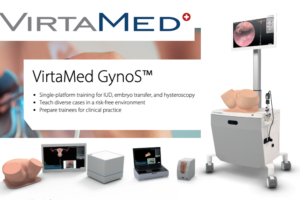 “At one simulation lab, an educator may be expected to have studied the medical simulation on their own, while in more formal institutions certification and proof of experience may be required. 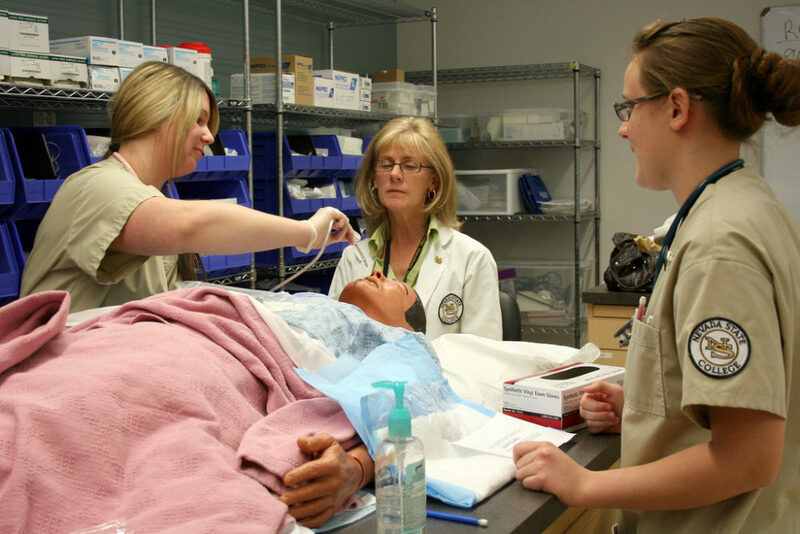 Attending workshops and gaining certification in simulation builds a strong resume.” She added that, while few institutions offer master’s degrees in simulation, there is no set pathway to become a Simulation Educator. 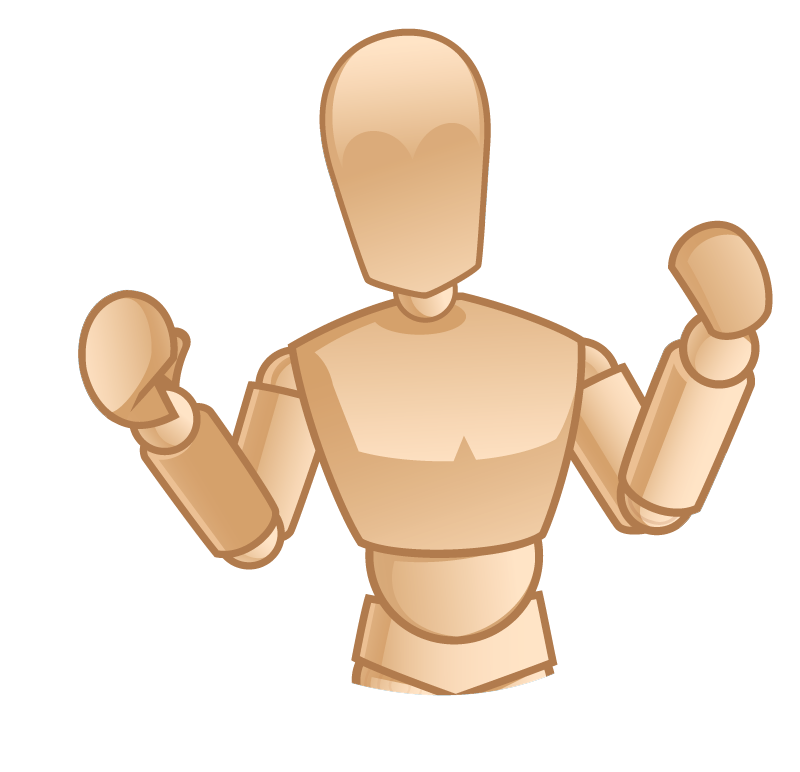 Certainly, formal training and certification in simulation adds to a professional’s credentials. “Careers in Healthcare Simulation are definitely growing, as is the demand of Healthcare Simulation Educators,” Baily said.  “There is a shortage of experienced Simulation Educators. 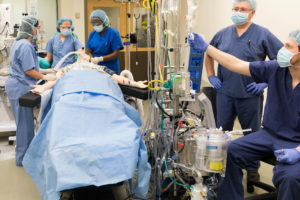 Simulation is growing and so is the need for faculty.” Most often, Healthcare Simulation Educators are hired by higher education settings such as colleges or universities. This is because post-secondary education institutions rely on these professionals to offer their students guidance in educational activities relating to simulation programs. Hospitals also tend to employ Simulation Educators, but at a lesser rate. 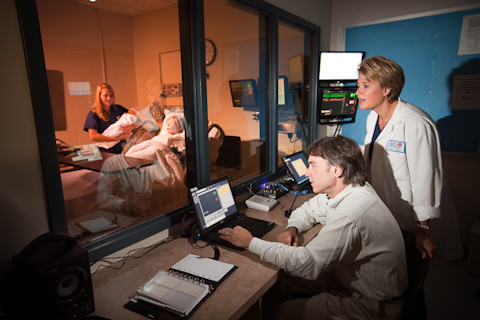 Healthcare Simulation Educators may work full or part-time. 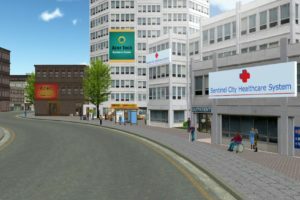 Sim educators usually work in an academic or hospital setting. Hours of simulation operation vary tremendously depending on the facility. 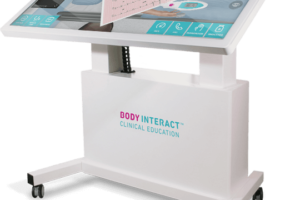 For Baily, who is employed at a community college, her simulation sessions run weekdays from 8 am to 2 pm with setup and tear down before and after each sim day. Read the Full Careers in Healthcare Article on Becoming a Healthcare Simulation Educator Today!